Women world-wide are going for that plump lip trend. Invasive lip injection can be both painful and expensive, to learn more about lip injection don’t forget to check out my Lip Injections article. Today I will be sharing with you how to save money and still achieve gorgeous plump lips. I will list a few optional product I stumbled across and the one I tried. I’m sure many of you heard of Candy Lipz popular lip plumper they sold at $60 a piece. I recently purchased a very similar identical one that work just as great. 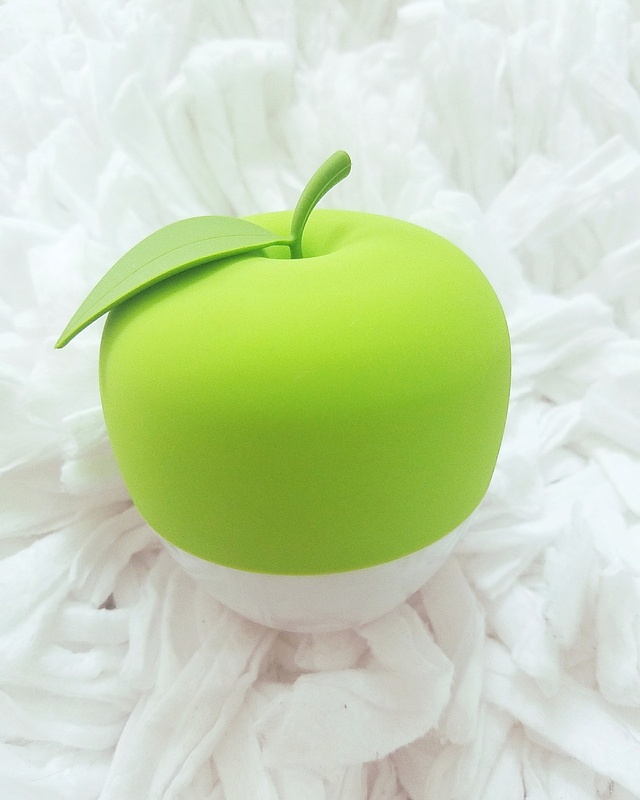 The original candy lipz apple plumper comes with the apple itself, a silicon cover and a blocker. The apple is the main product that plump the lip, where as the silicon is a ring shape cover that’s used for covering the ring of the apple to protect the outer lip from bruising while plumping the lip. The blocker is use to block off the top lip section or the bottom lip section allowing you to work on one lip at a time instead of both lip. It comes with a total of three-piece. The similar one that I purchased off Amazon comes with just the blocker and the apple costing $35 less than the original. I had used and confirmed that the one I purchased from amazon does work. The photo to your right is my lip after using the product for 2 minutes. One great hack I’m going to share with everyone is the missing silicon piece that doesn’t come with Amazon’s lip plumper. The silicon piece can be purchase individually from Candy Lipz website, 3 for $15 still saving you at least $19-$20 from the original Candy Lipz price for their apple plumper. The original Candy Lipz packaging only come with 1 silicon but if you purchase the similar apple plumper from Amazon and then the silicon cover individually from Candy Lipz, you’ll have all the pieces including 3 silicon cover instead of 1 for $20 less. Even with the sales price tag that Candy Lipz is offering at $49.99 your still saving $10 more with my method. There are two different model made with different colors. Candy Lipz have a red apple that plump both lip without no crease to the bottom lip and a green apple that crease the bottom lip to give you more of an Angelina Jolie lip. Amazon also have the same color code and model as Candy Lipz except costing less. It last anywhere from 30 minute to an hour. It all depends if you were properly hydrated and if you’re a smoker or not. It’s also base on how long you cap your lips with the plumper and how large you went. There are so many models, designs and brands out there to pick from. Since I know it’s not a permanent thing I don’t wish to invest so much money into it; however, I know there are many of you who enjoy non invasive lip augmentation tools. There’s one very popular one known as Juvalip that just hit the market recently that plump the lip automatically versus manual suction like candy lipz. This specific lip plumper is on the pricier side but there are many customers who had purchased it and reported long lasting results with it. I love all you blog article so far!! Keep up the great work See. Thanks for such an amazing review! would you happen to know if it causes bruising or swelling?